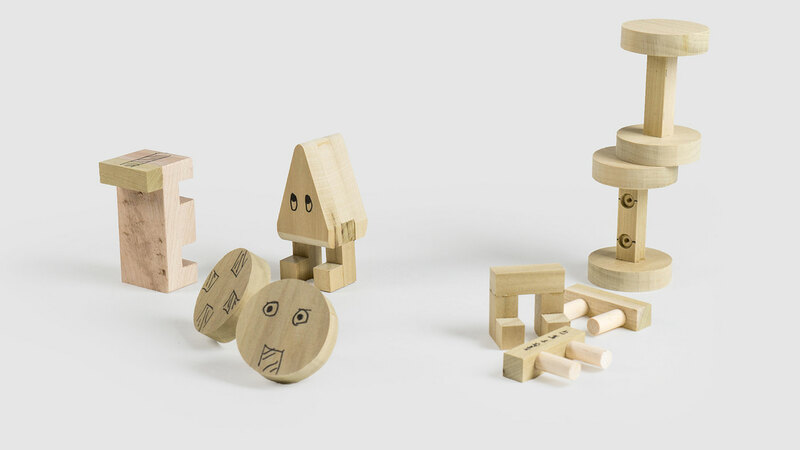 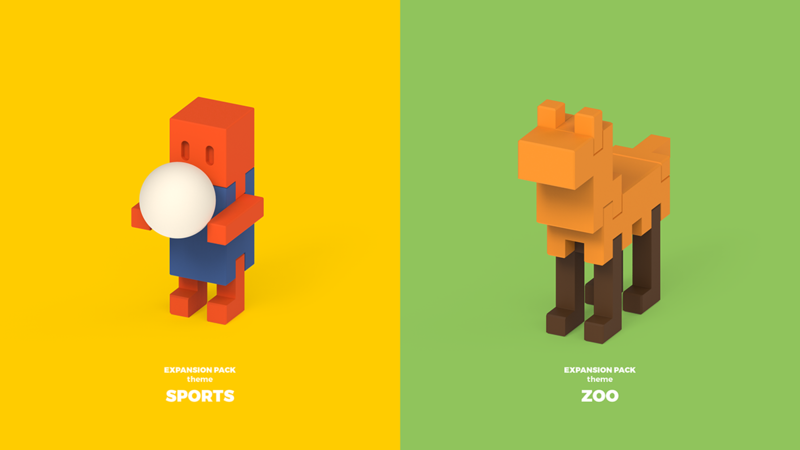 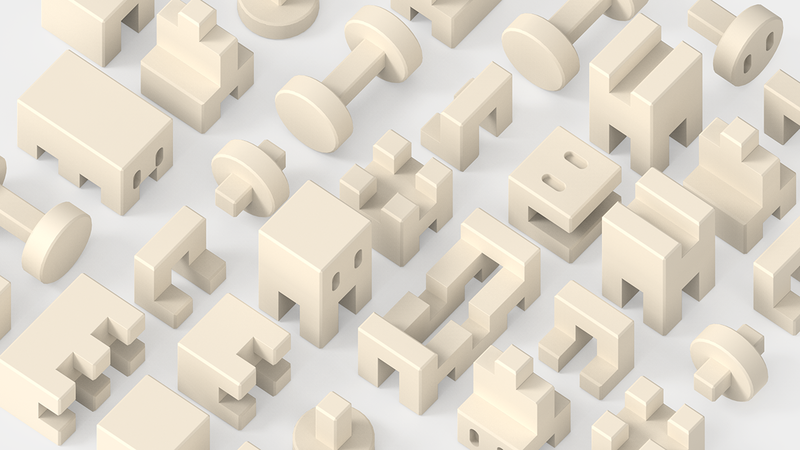 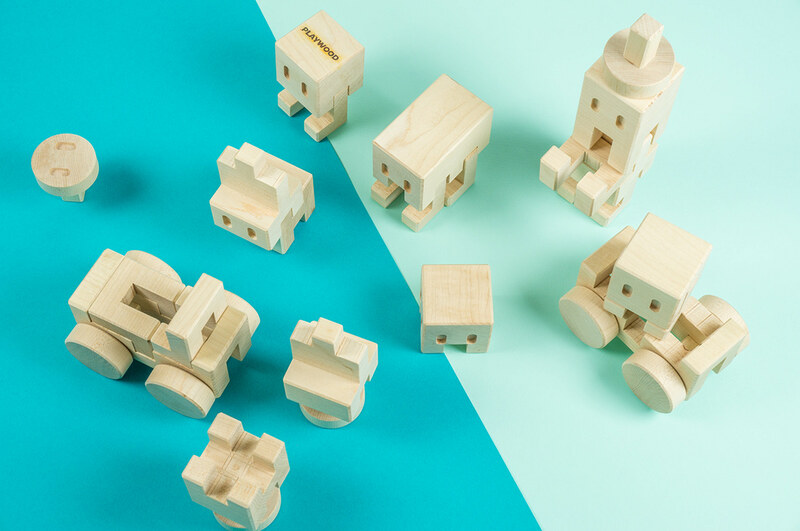 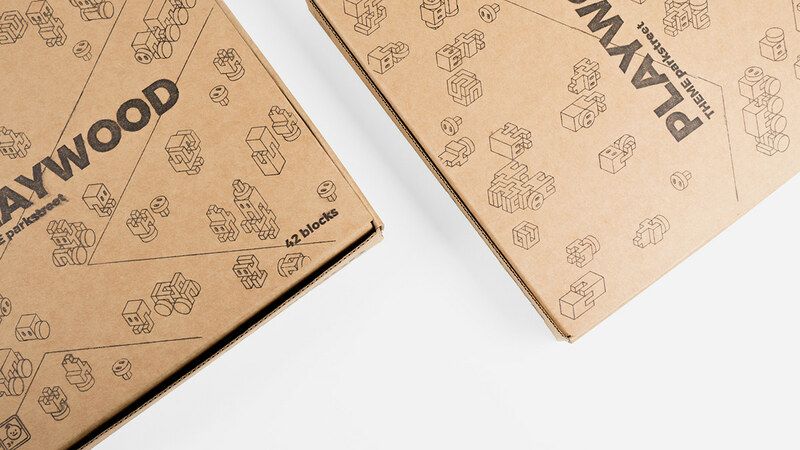 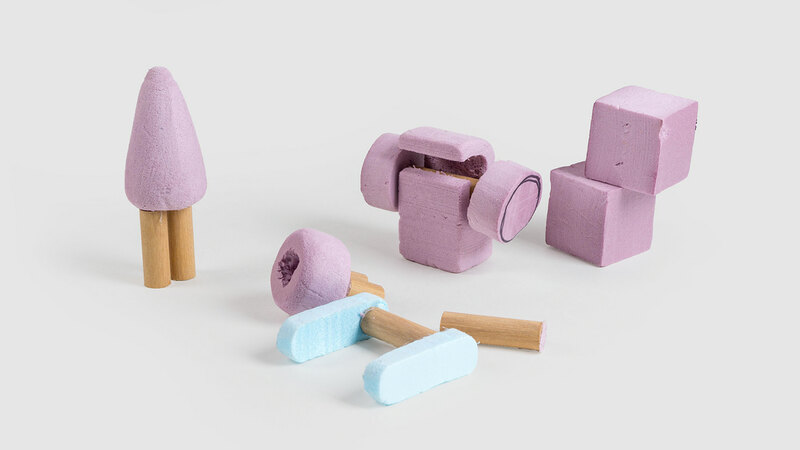 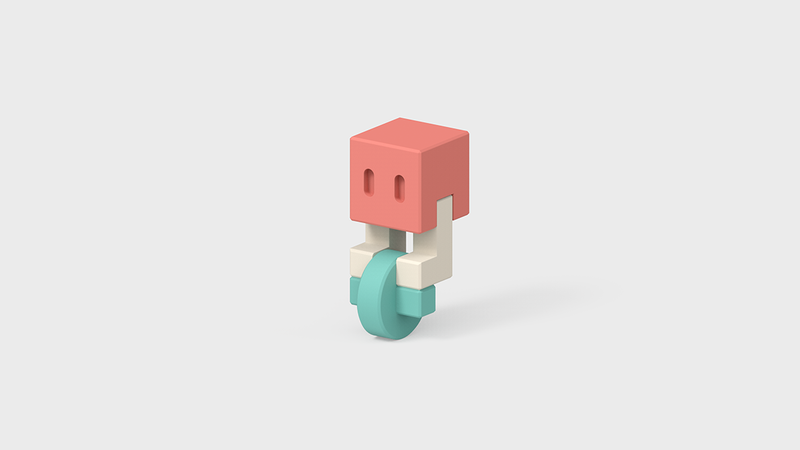 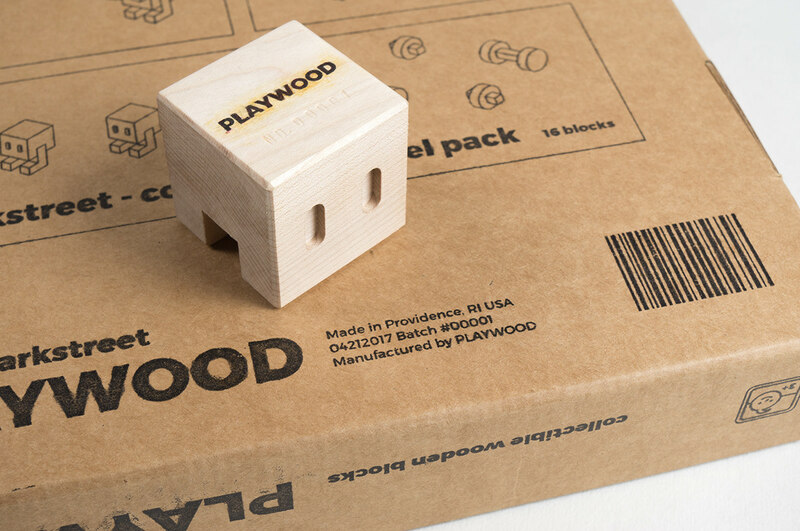 Playwood is collectible wooden building blocks for both children and adults. 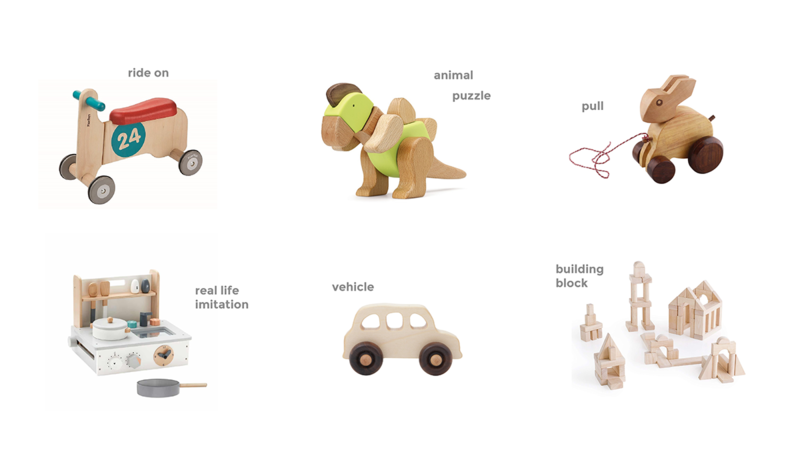 Target Audience children under age 12, adults who love toys and decoration. 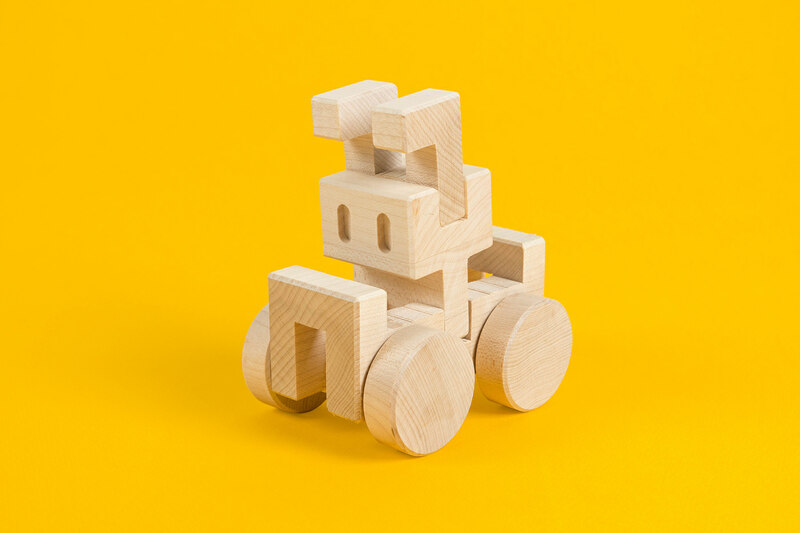 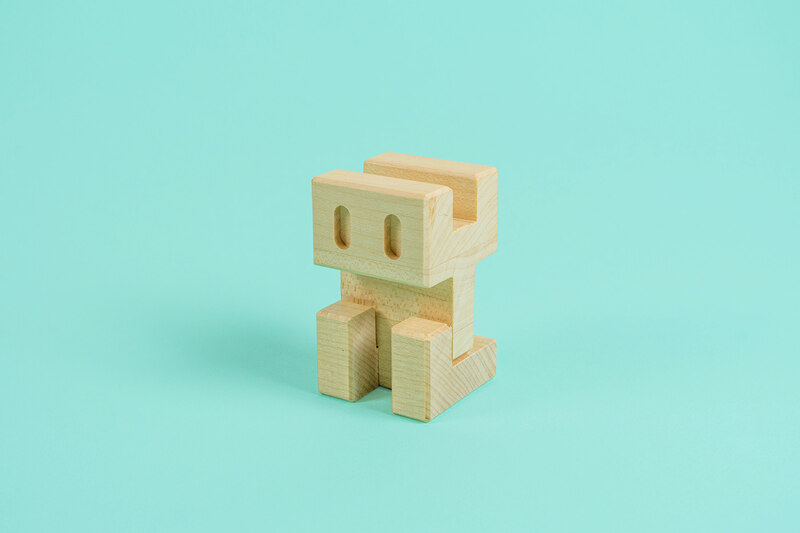 Quick audit on current wooden toy market reveals prevalence and popularity of the toys across age groups and even generations. 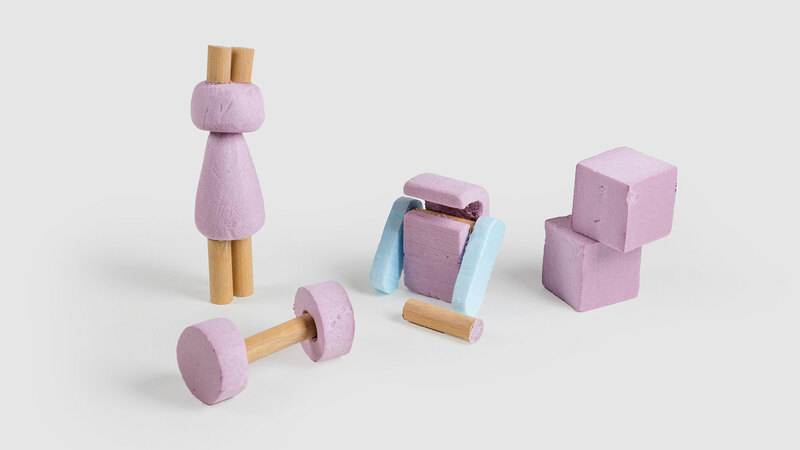 Research on children's wooden toy regulation led to certain constraints on material, size, and features of the toy. 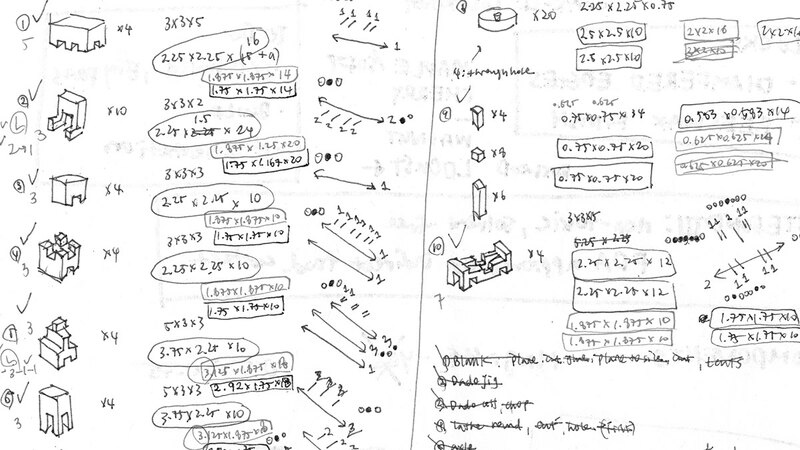 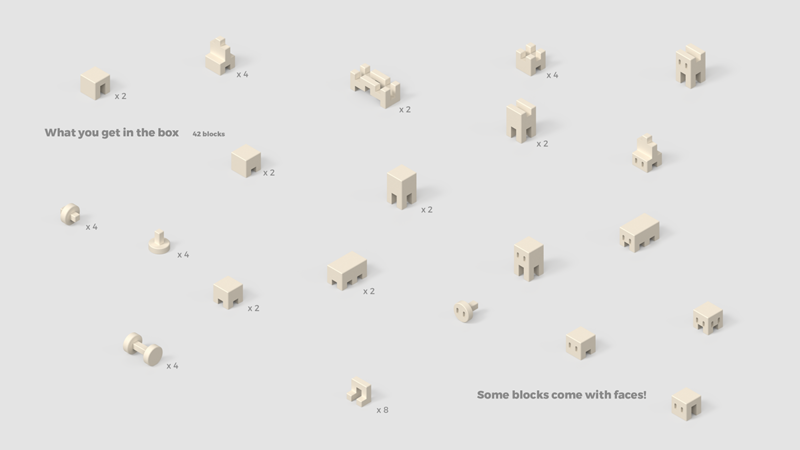 Size of each block, connecting system, and different combination of blocks were explored. 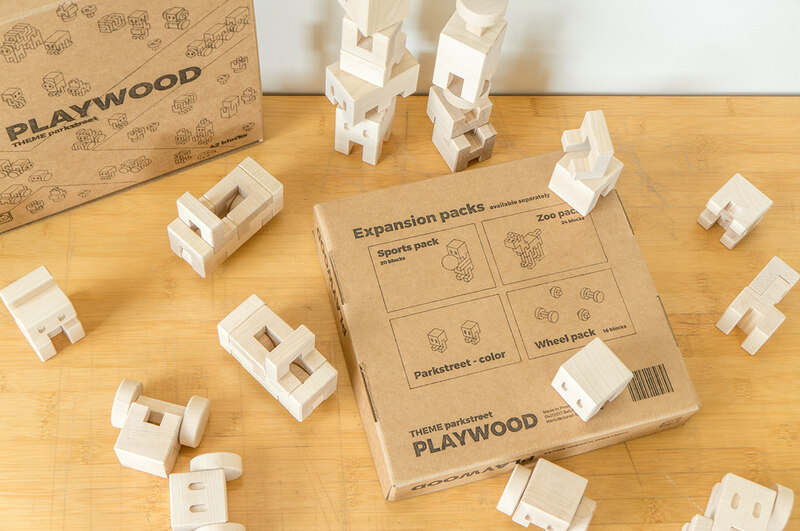 Production plan included detailed specifications on material, process, packaging, and expansion packs. 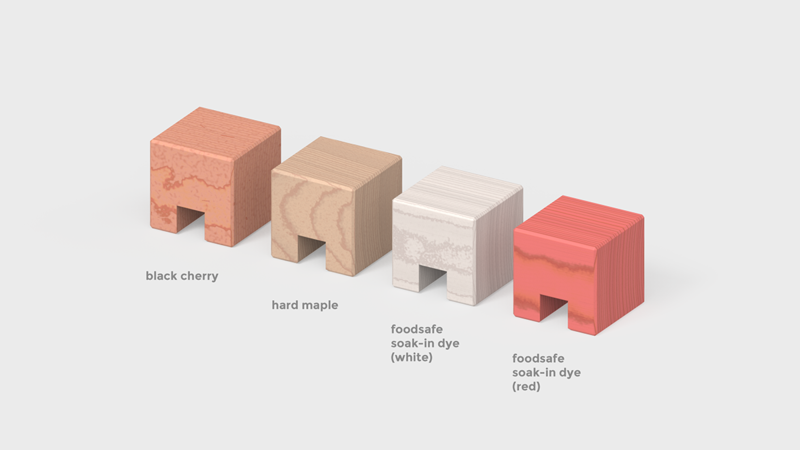 Fine and dense grain woods such as maple and cherry were chosen for durability and safety. 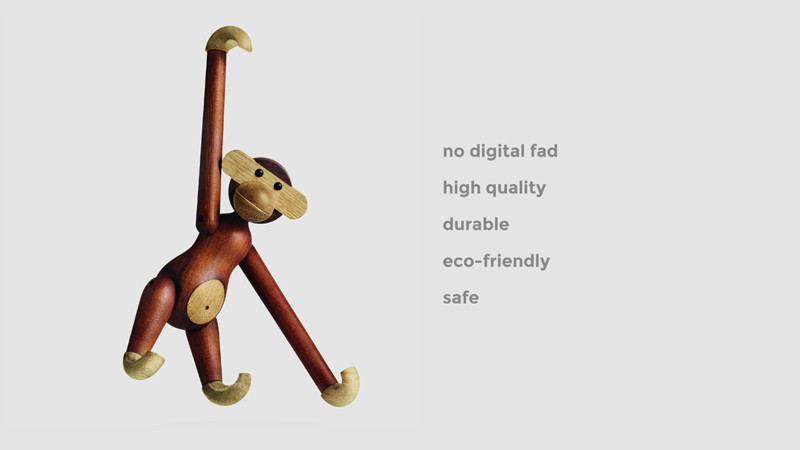 Such types of wood are also less likely to cause allergies. 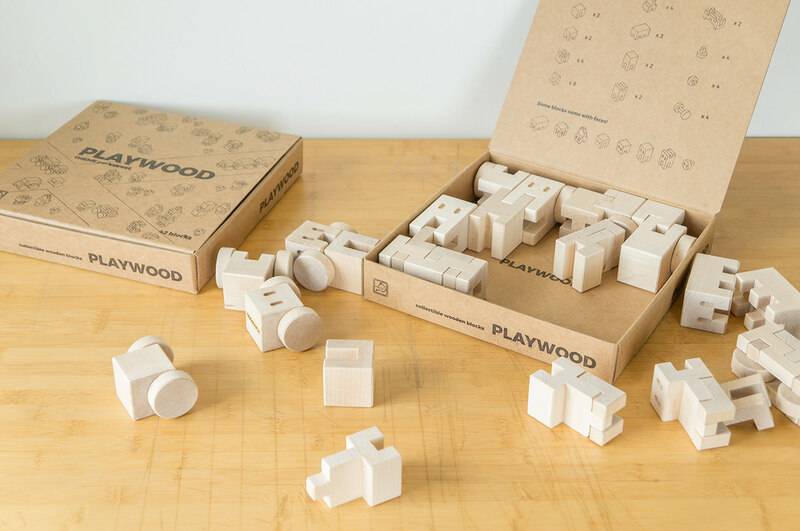 Edges of each block are chamfered and no finish are put on. 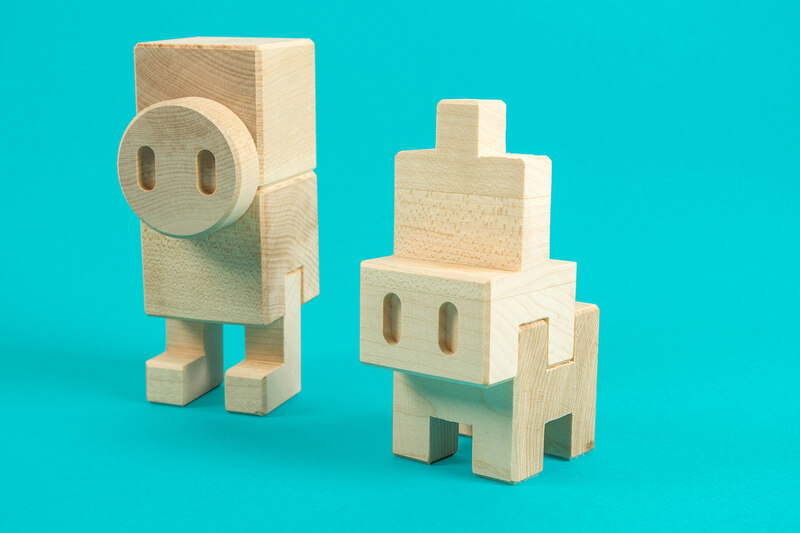 Titebond III (glue) is FDA approved for indirect food contact, non-toxic, and solvent-free. 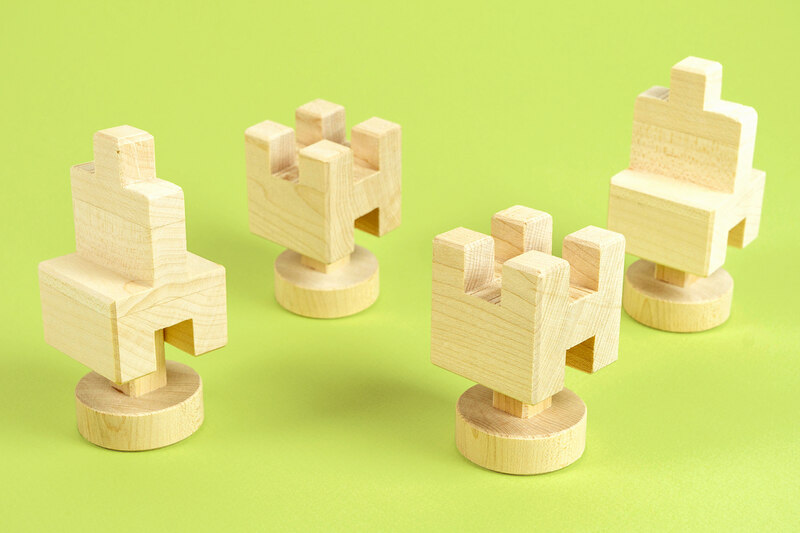 Blocks are simple to manufacture in both small shop setting to large factory setting. 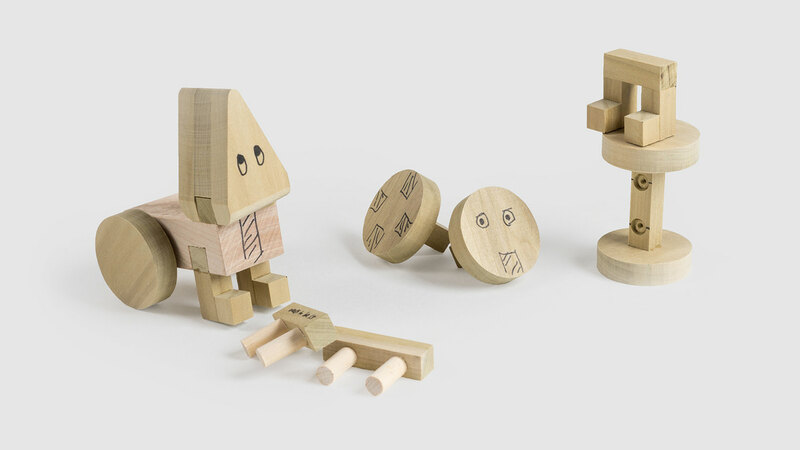 Repeating shapes are achieved through repeating procedures using table saw, router, and simple jigs. 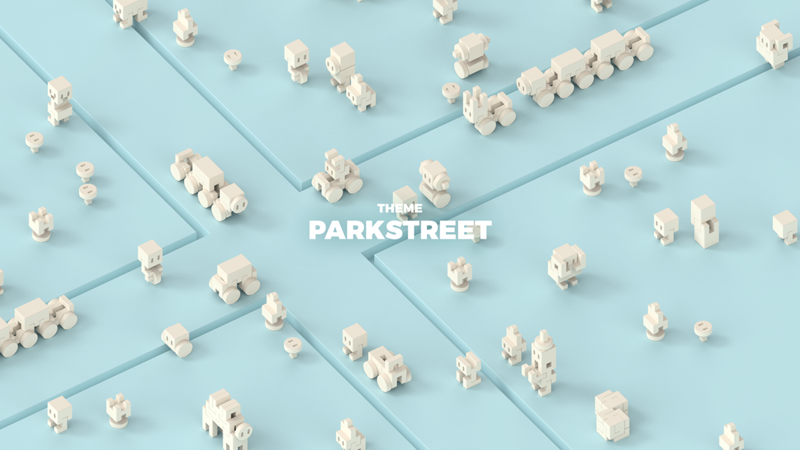 The basic theme is Parkstreet, which contains pieces necessary to build plants, cars, people, animals, and other things found in parks and streets. 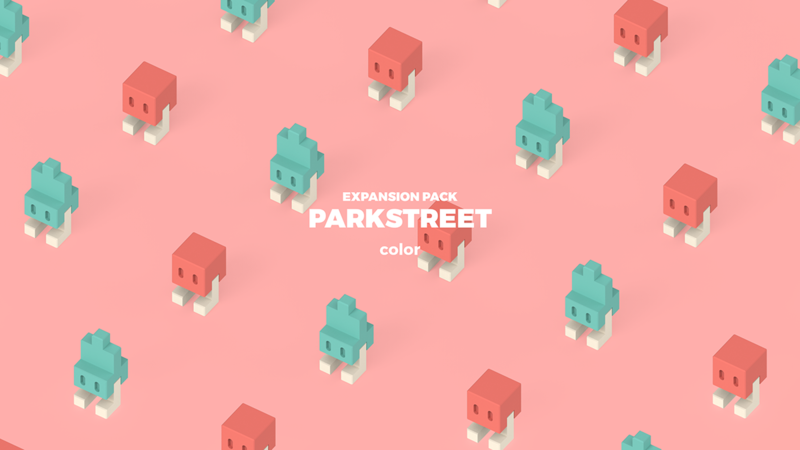 The pack is expendable with color packs and other theme packs.